The sultry summer weather of Mumbai gives a cue to parents that summer holidays are about to start for the children. 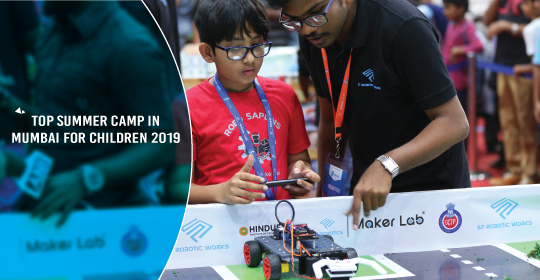 The summer is coming and the tricky part is to find the best Summer camps in for children to make their time useful and give them something to learn. 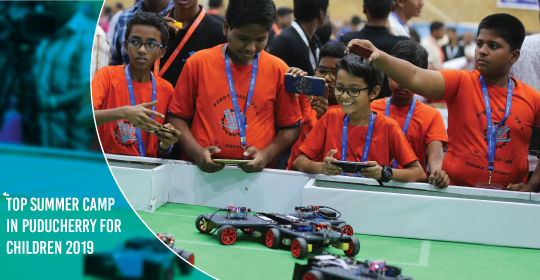 Swimming camp, adventure camp,robotics camp and more in puducherry for children. As the examinations are about to end and the holiday mood has already set on. 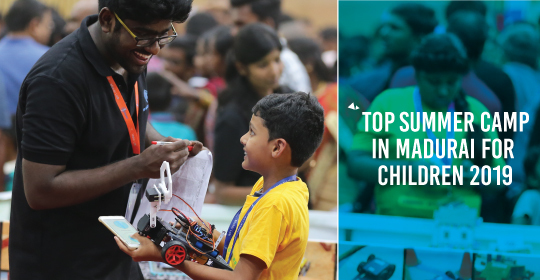 Check out the top summer camps in Madurai for your child. 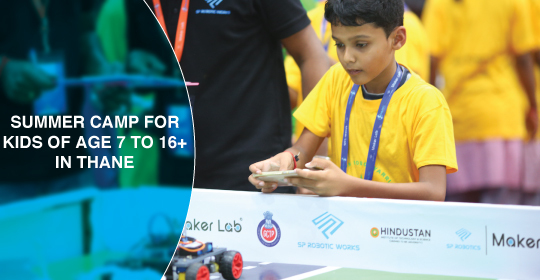 Yoga classes, robotics camp, drawing class, dance class and more. 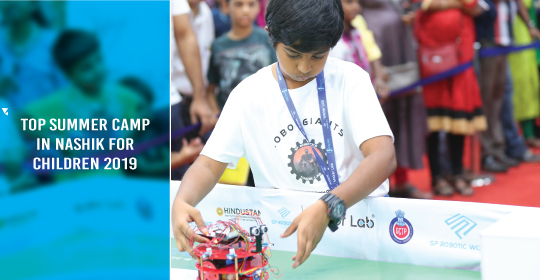 Discover the top summer camp in Nashik for kids. 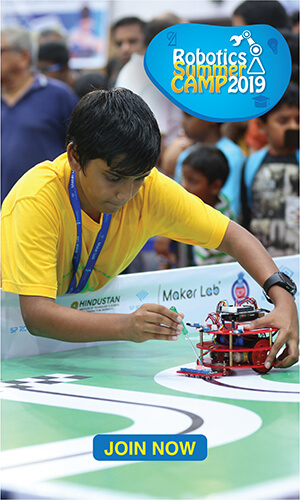 Enroll your child in these summer courses in Nashik to experience fun learning. 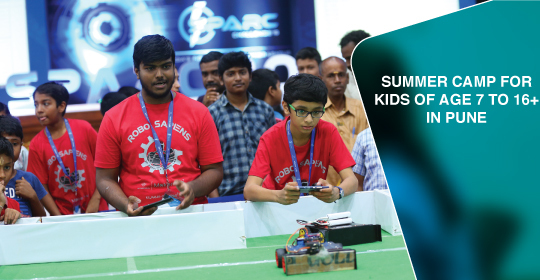 Robotics summer camp, Sports camp, adventure camp and more. Here we go again! After a tough exploration for the winner this time among all the spectacular students out there in the community. 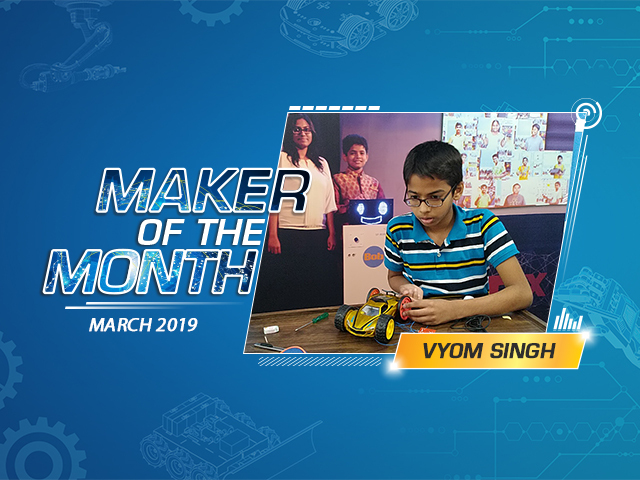 The crown of the Maker of The Month March edition goes to Vyom Singh. 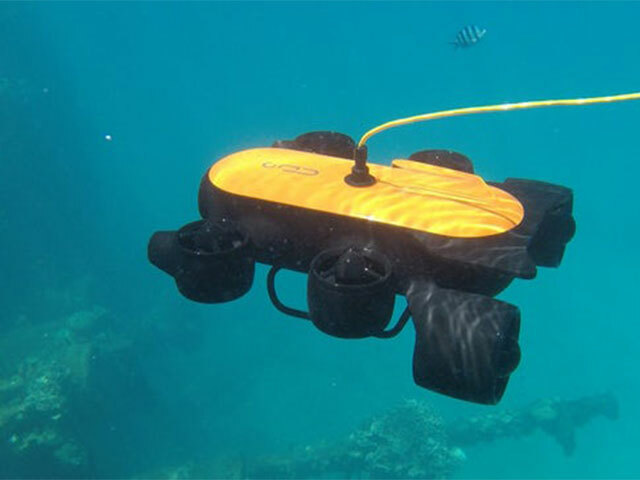 This drone can go scuba diving with you.Know more. Missing those underwater memories which you had last summer. Here it is, Titan the underwater drone which can capture all your memories as you make them. Here w go again! After a tough hunt for the winner this time among all the spectacular students out there in the community. 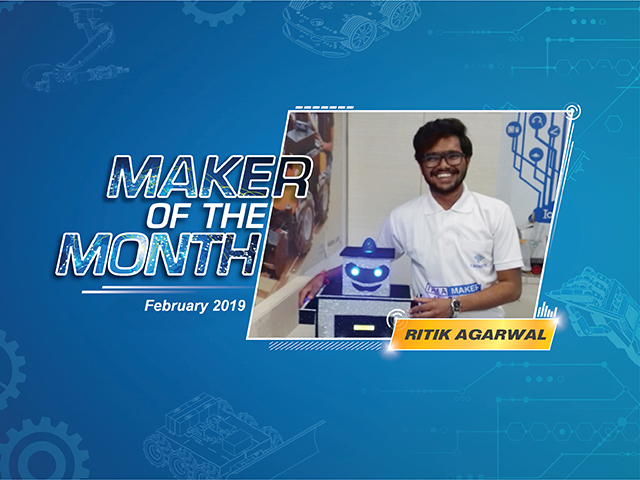 The crown of the Maker of The Month February edition goes to Ritik Agrawal. 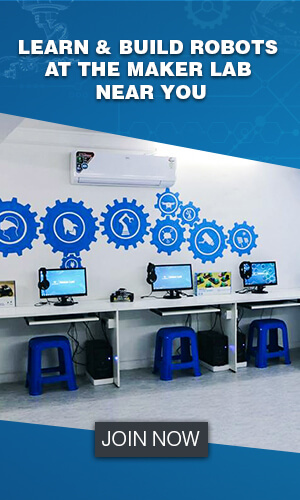 The primary objective of the summer classes must be to inculcate any form of technical knowledge to the students while keeping them entertained and creating a constant curiosity to learn new things. 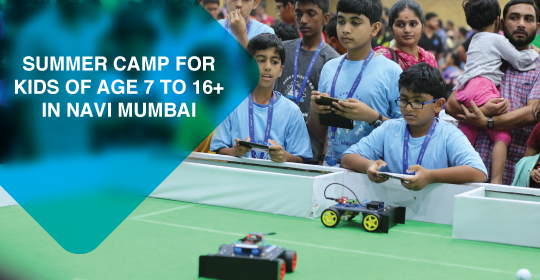 Here are the list of top summer camps in thane.